Please HELP! Looking for affordable alternate models for clawed fiends. I've been thinking of using vargheists without much modification. I'm only on the fence because some of my grotesques were built from the same kit but, using the crypt flayer pieces as well as Talos/Cronos bits. Dear lord where do I get those???? 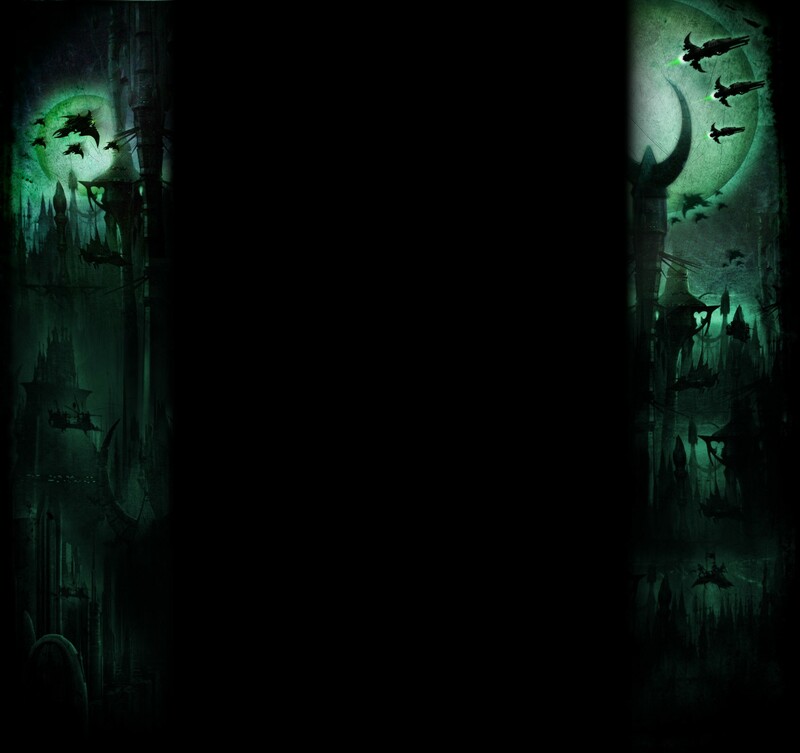 As far as I can tell you sign up at "OFFICIAL Woogity Interest Thread" over at lustria-online.com, and pray that the thread is not dead. Looks like it is going to be quite a wait though. I forgot to mention that the-ninth-age.com has a long list of model alternatives for WFB. Most of it is horrible, outdated sculpts, but you might find a gem or two. I'm going to be using my old Beasts of Chaos (or whatever they're called now) Razorgors, I've got a combination of a few of the ugly metal models but also some converted with khymera like extra appendages from orc chariot warpigs which are fairly sizeable. The references to enslaved alien species are pretty broad in Drukhari lore so it'd be kinda cool to see more beast users branching out across the GW model line to represent all the birds and the bees at our disposal. I use old OLD oop chaos hounds (the metal ones with scales and spiny backs) for Khymerae and old oop metal vampire bats for Razorwing Flocks as well. 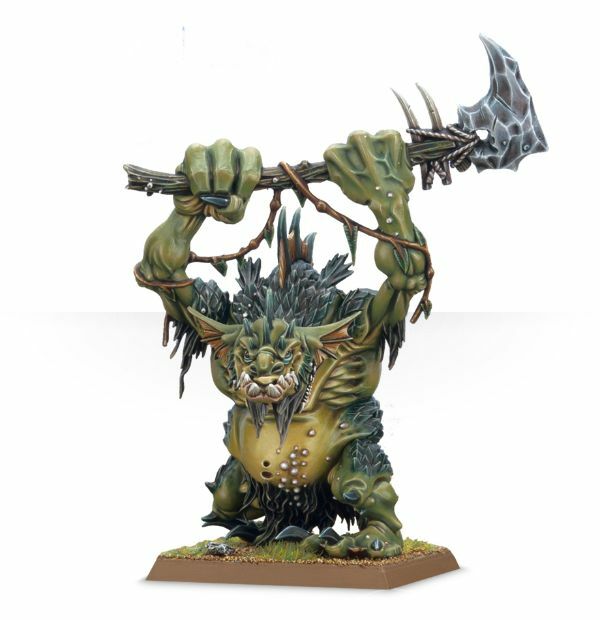 I'd say Trolls are nice enough models to be decent swaps for Clawed Fiends. Really like the quality of AoW to.